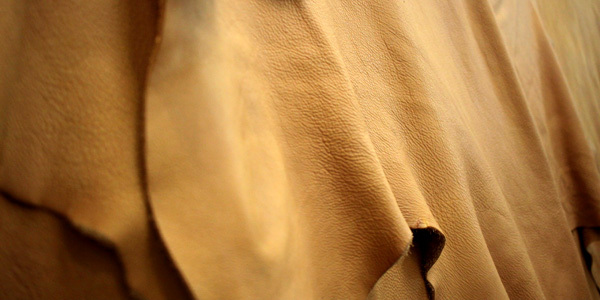 Leather is a living material. unique in its variety of characteristics that only an expert eye can recognize. We choose exclusively high quality and Italian leathers from certified and eco friendly chain for our handcrafted sofas. The load-bearing structures – the skeleton and the bones of our sofas and our armchairs – are built using solid firwood, the innermost and thickest part of the tree, whereas for the infill panels we use the hardboard (also called masonite), a completely natural and ideal material with its excellent bending and tensile strength, acquiring these characteristics during the working process. 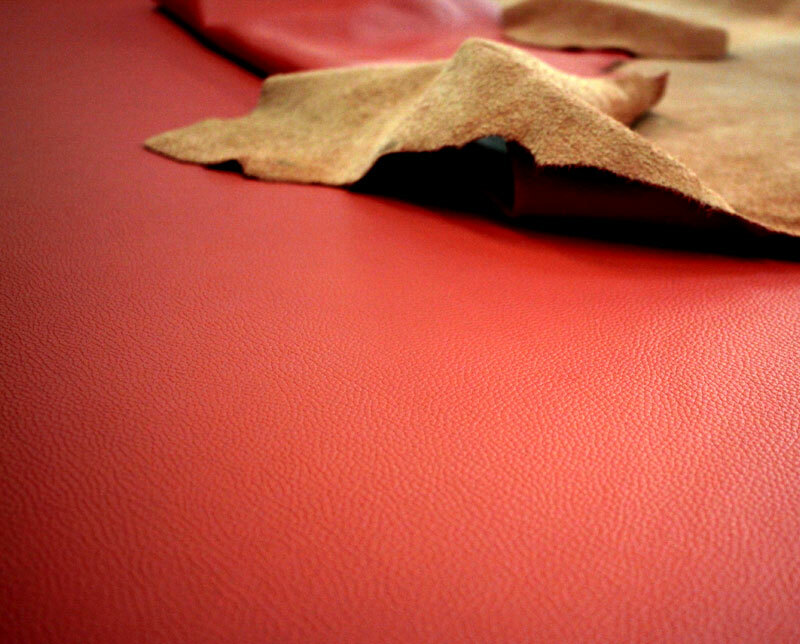 We only use certified and exclusively European woods, fully respecting the environment, as well as for the leathers. To ensure optimal comfort, seat and back cushions are in sterilised and antiallergic goose down. Thanks to an innovative padding system characterised by separate chambers, the feathers are placed in natural fabric covers and will not be affected by alterations over time. The characteristic zigzag chambers system ensures that the feathers group together in an irregular way inside the cushions, although remaining homogeneously distributed, so that the cushions are always comfortable and in order like the first time you sit in. Padding is the heart of our handcrafted sofas, that’s why we cannot be just content with a simple polyurethane foam. Thanks to POLILATEX HT®, every time you sit in, it is like the first time. The seats are made in POLILATEX HT®, a high-performance microcellular foam, resulted from the latest research in the biochemistry sector to meet the needs of comfort and durability. Lab tests proved that POLILATEX HT® is characterised by high durability also in its elastic properties, as confirmed by the 75.000 crushing cycles test. POLILATEX HT® is an Olmo Group product, which is a leading company in the expanded polyurethane sector, at the forefront of research and development.